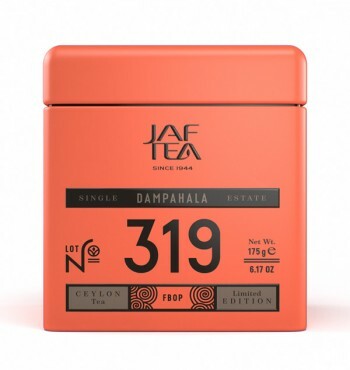 Dampahala is a pioneering estate, renowned for producing consistently high quality teas. In the 1930s, Dampahala starting taking advantage of the humid, rainfall-rich climate and fertile soils of the Ruhuna region, on the doorstep of the picturesque Rammalekanda forest reserve. Tea bushes flourish here, producing large, succulent leaves. 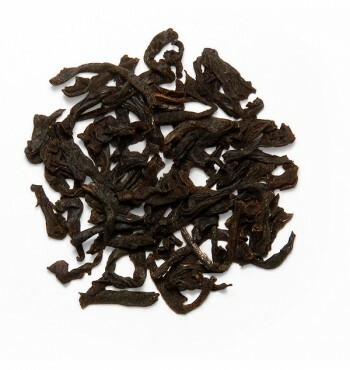 Our tasters have chosen this Flowery Broken Orange Pekoe, with its wiry, well twisted leaves, because it is full of body and robust flavour.